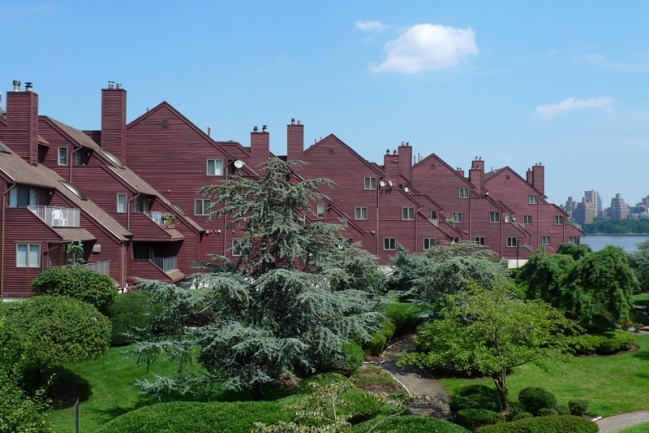 The Hudson County condominium real estate market continues to be competitive. If you missed our latest market update for March 2017, here’s a quick recap: The average sales value for Hoboken condos is $759,560 (a 6.8% increase over March 2016) and the average sales value for Downtown Jersey City condos is $738,759 (a 6.3% increase over March 2016). There is little room for negotiation in today’s market, as the average sales price to list price ratio is 99.7% for Hoboken condos and 99.8% for Downtown Jersey City condos. High demand and low supply for properties is leading to an increase in sales values in Hudson County. To see how the market impacts sales for more luxurious properties, let’s take a look at the most recent top-dollar sales in the area. Data Source: Hudson County Multiple Listing Service. 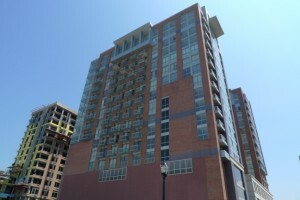 Eager to Earn Top Dollar for Your Own Condo? Does your unit have many of the same features as these highest-selling condominiums? My team and I can help you sell your Hudson County condo quickly and for the most money possible. Find out the value of your property in today’s market, and list with us to get the results you’re looking for. If you’re considering purchasing a Hudson County condo, I have provided easy-to-use search options to help you find the best property. Easily search by price, number of bedrooms, or unique features such as pre-construction condominiums or a Manhattan view. In a matter of weeks, you can be enjoying the breathtaking skyline from the comfort of your new home. But act now — these properties are never available for long! Contact me, Walter Burns, and let’s discuss your real estate goals.